Turtles swim past languidly. A ray is camouflaged against the soft sandy bottom. Reef sharks whizz by, not far from your flippers. The Galapagos Islands are one of the world’s greatest snorkeling destinations, where legends of the ocean can be spotted close to the surface. And you don’t need to be an expert to enjoy snorkeling, either. 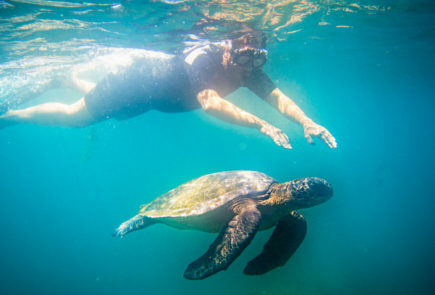 Warm and shallow waters make the Galapagos an ideal destination for both beginner and experienced snorkelers. The ocean’s most impressive creatures spend most of the time at depths, that are often only accessible to scuba divers. However, in the case of the Galapagos, there is iconic marine life that feasts on nutrient-rich reefs found all throughout the archipelago. Take for example, the Galapagos green turtles, which nest on the beaches and are a frequent sight at most snorkeling sites (December to March is a great time to see pregnant females very close to shore). Blacktip reef sharks also love the shallow coastal waters. While they might appear threatening at first, these small and sometimes inquisitive sharks are very safe to swim with and make for some beautiful moments in the water. The rays can be easy to miss as they blend into the sand below, with only their spots visible at first glance. But a tail flicks up and you can suddenly see the rest. Another iconic species to tick off your list. Flickering around the reefs you’ll also encounter schools of vibrant tropical fish, which make up a kaleidoscope of colors just below the surface. Giant fish might be spotted, such as sunfish and bacalao groupers. Then the Galapagos fur seals come out to play, dancing and pirouetting through the water, sometimes swimming incredibly close to your snorkel. There are even more unique sights, like Galapagos penguins and diving seabirds. While the marine life in Galapagos is dramatic, the aquatic conditions are fairly benign for us humans. Waters are relatively warm, although if you plan to be in the water for more than 20 minutes at a time then it’s worth wearing a short wet suit (these are provided on cruises). Flotation devices can also be provided, if necessary. Keep in mind that most of the marine life lives in areas that don’t have any strong currents or undertows. While some snorkeling spots can be tricky the guides have an exceptional knowledge of their surroundings, constantly making sure that you remain safe. Most importantly, most of the best snorkeling sites in the Galapagos are actually quite shallow, meaning you can swim and walk out from the beach and then simply swim and follow the coastline to the vivid reefs. Not only does the water depth make it safe for inexperienced snorkelers, it keeps you close to some of the most evocative marine life. 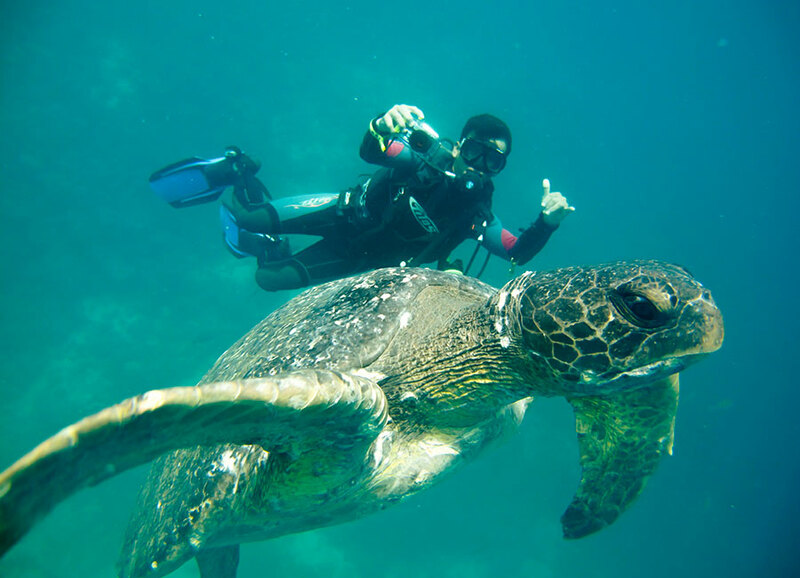 The best place to snorkel is the Galapagos Marine Reserve. It’s a protected World Heritage area where hardly no fishing is permitted. Where is it? The marine reserve stretches out all the way around the archipelago, protecting more than 130,000 square kilometers of water. You can find exceptional snorkeling sites all around the marine reserve, but keep in mind that you’ll need a permit and a guide for almost every site. This is all a part of the conservation efforts: restricting access in order to maximize the authenticity of the marine world. Tour companies and guides are given specific times for when their guests can snorkel at a particular site. This restriction enhances the experience, as your view of a shark won’t be interrupted by another group’s flippers. 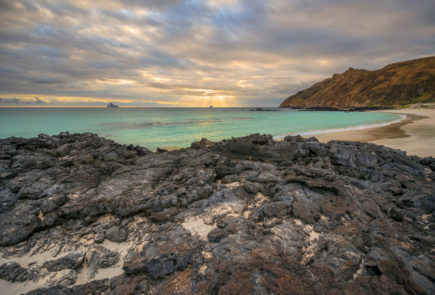 The best place to snorkel without a guide is a beach close to the Finch Bay Galapagos Hotel, which is reached by passing iguanas and sea lions that sit on the sand along the way. Beyond this, it is important to remember that the aquatic sights are pretty similar across all of the Galapagos snorkeling sites. Some of the snorkeling sites can be explored on land tours, while others can only be explored on half or full-day yacht tours. There isn’t a single itinerary that can include every single snorkeling site in the Galapagos– there are in fact many hundreds of options – nor is there a definitive list of the top ten snorkeling spots in the Galapagos. In a nutshell: there are nearly a hundred magnificent sites where you could snorkel! On a Galapagos cruise you take a journey through the archipelago, stopping at a range of uninhabited islands. You dock at coves and beaches that are inaccessible by land, which is where guests often find that the true charm of nature is entirely uninterrupted. You swim and snorkel at reefs that only the guides know about and where their knowledge directs you to hangouts for turtles and blacktip reef shark nurseries. The guides are always in the water with you. And their keen eyes help uncover the camouflage that lies below, directing you to marine wonders that you might have otherwise completely missed. A major part of marine conservation has to do with restricting the number of snorkelers. Established cruise operators enjoy near-exclusive access to many of the most iconic sites. For example, not every cruise itinerary stops for a snorkel at Kicker Rock off San Cristobal Island. Nor do certain cruises stop for snorkeling with penguins and octopuses over at Bartolome island. 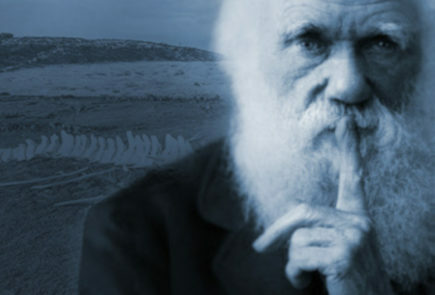 It’s only on a multi-day cruise that you experience the complete enchantment of the Galapagos marine world. And with an excellent guide to visitor ratio, it might even feel like you have your own private Galapagos snorkeling guide.